Earn up to 735 reward points. This taller version of the S-1030 stand is built for concert use. 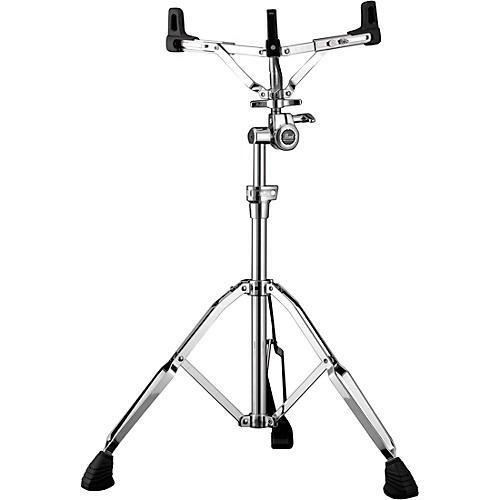 The Pearl 1030L Snare Stand has specific features which equip it for symphonic use. The stand offers a Gyro Lock Tilting System, double-braced legs, Air Suspension Rubber Tips which promote increased resonance, and oversized rubber feet. The basket on the S1030 stand also adjusts for different size drums (12"-14").